The Research Excellence Framework (REF) is the system for assessing research in UK higher education institutions (HEIs) and is carried out every six or seven years. 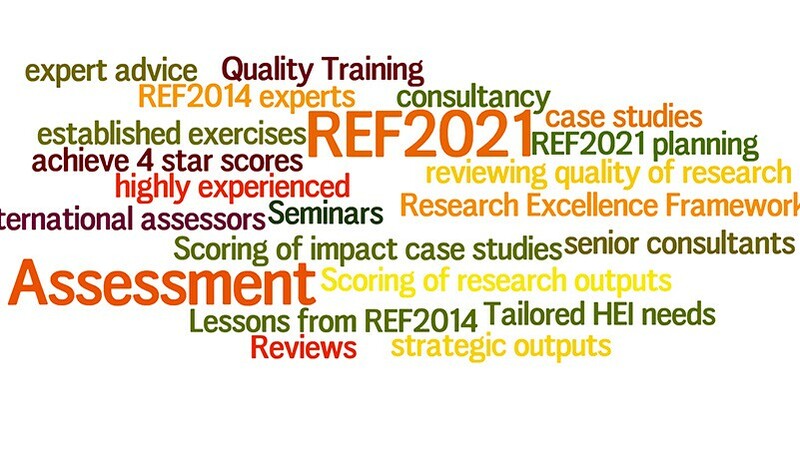 The first REF took place in 2014, replacing the Research Assessment Exercise (RAE), and the next is planned for 2021. The University of Bath preparations for REF 2021 are led by Professor Jonathan Knight, Pro-Vice-Chancellor (Research), and co-ordinated by Katy McKen, Head of Research Information and Impact. The University will use Pure to make its REF 2021 submission; you should ensure all your publications are in Pure and meet the HEFCE Open Access policy. Our REF-ready guide will help you ensure that your work is eligible for REF submission. You should also log details of the impact of your research in Pure. The University has developed a set of principles outlining its approach to research assessment and management, including the responsible use of quantitative indicators. The University’s preparations for REF 2021 will be made in accordance with these principles. The University has developed a Code of Practice outlining our decision making processes in relation to REF 2021. In 2014 32% of our submitted research activity achieved the highest possible REF classification of 4, defined as world-leading in terms of originality, significance and rigour. 87% was graded 4/3*, defined as world-leading/internationally excellent. Our overall grade point average (GPA) is 3.17. Based on these results, we are placed 12th in the research quality ranking of UK universities, excluding specialist institutions. The University developed a Code of Practice on the selection of staff for submission to the REF. This includes full details of how staff should register circumstances which have considerably constrained their ability to produce four outputs or to work productively throughout the assessment period. An Equality Impact Assessment for the REF 2014 was completed and has shown that there was no evidence of any equality related issues the REF selection processes.